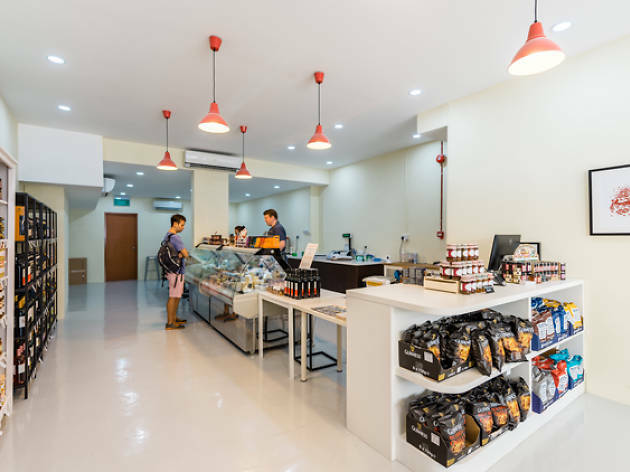 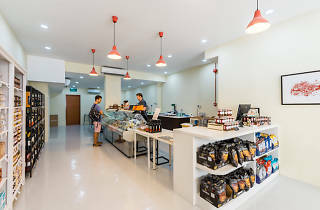 Neat, clean and a little too sparse – we had hoped it would be brimming with cheeses – this gourmet shop is still a cheese lover’s paradise. 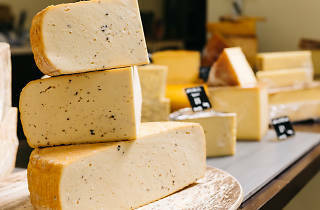 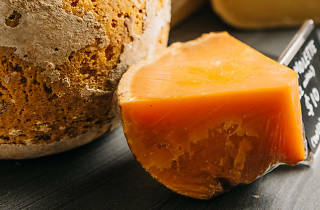 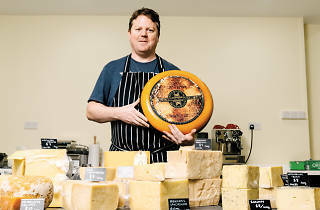 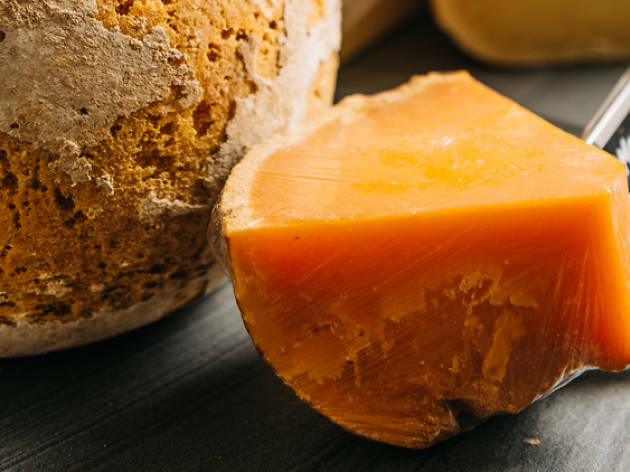 It stocks a select variety of soft cheeses like brie and truffles ($9/100g) and gorgonzola dolce ($6/100g), along with hard cheeses like 36-month-old VSOP gouda ($7.50). 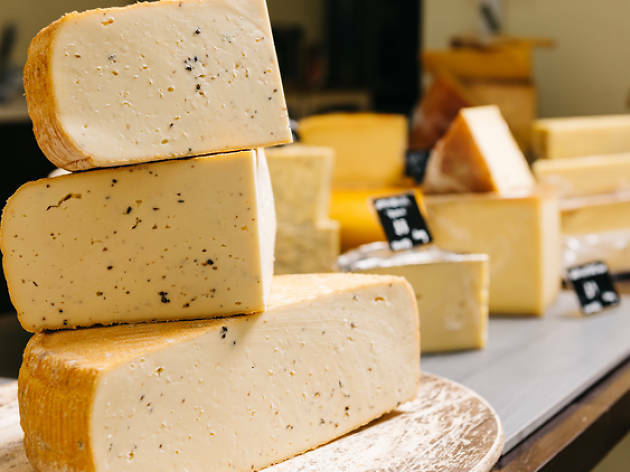 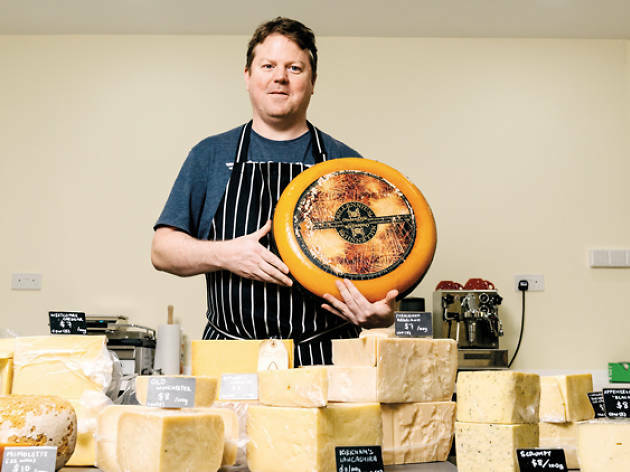 You’ll never be outdone at a dinner party if you stop by – The Cheese Shop also sells a range of premium jams and crackers so you can easily craft the perfect cheese board.